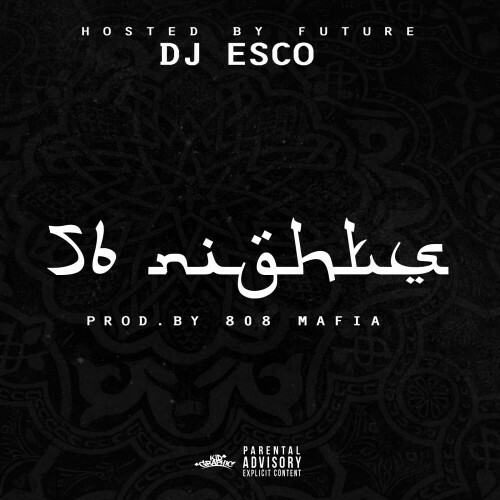 Future hooked up with DJ Esco to release a surprise mixtape titled 56 Nights. Take a look at the track listing below. 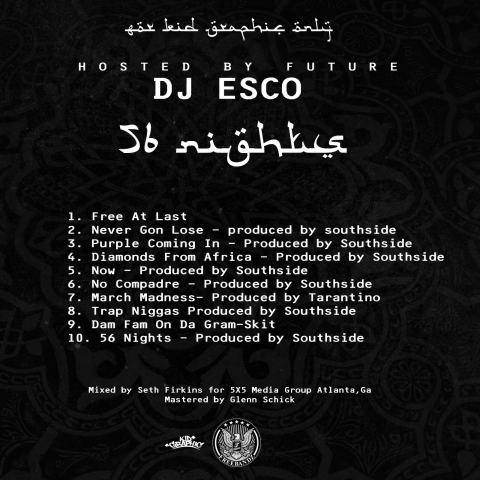 The project comes with 10 tracks, all (except one) produced by Southside of 808 Mafia.